You can make a difference. 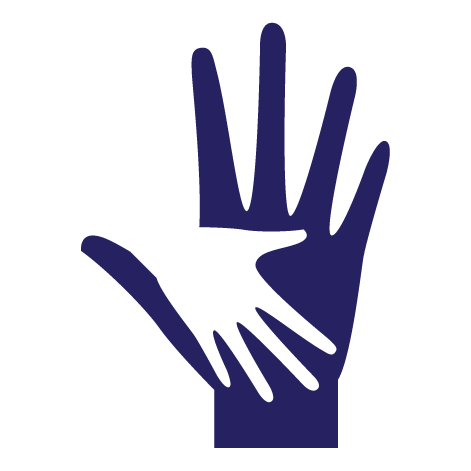 There are many ways you can help the Folsom Cordova Community Partnership empower children and families in the community. Your gift of money, resources and time is an opportunity to make a difference in our community. Help us create change that lasts, delivering quality services to struggling children and families. For a recurring gift of $10 or more per month, you can be a Community Hero. Click here to learn more about becoming a Community Hero. We rely on the generous support of corporate partners for in-kind services and goods. Click here to learn you can become a Corporate Partner. Celebrate someone with a dedicated donation to the FCCP. Click here to learn more about making a Tribute Gift donation. Leave a legacy that represents the things you believe in. Click here to learn how you can make a bequest to the FCCP. The Folsom Cordova Community Partnership is a certified non-profit partners with United Way. That means we are effective, transparent, and dedicated to improving people’s lives in our community. You can donate through the United Way Live United Employee Giving campaign and have your donation as a payroll deduction. If your employer participates in the United Way's Live United campaign, just fill our the United Way pledge form, check section 5 of the form, and select the Folsom Cordova Community Partnership as your non-profit of choice. Our non-profit code is: #5017. Ask your employer if they participate in the United Way Live United Employee Giving program and thank you for selecting us as a non-profit you support. 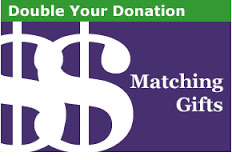 Will your employer match your donation? Many companies will double your donation, and some will even triple your donation! 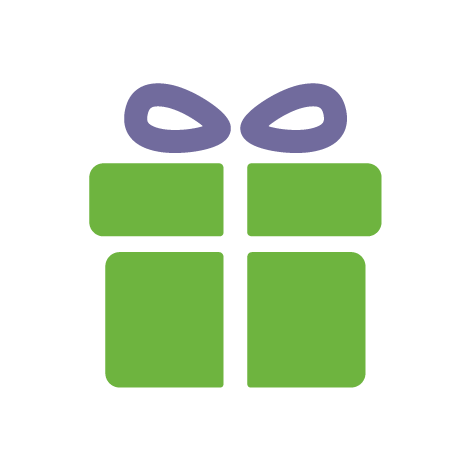 Simply forward your donation receipt to your HR department to ask if your company has a matching gift program, or if they would be willing to consider one. By doubling your gift, we double our impact in the community. Are you a California State Employee? Do you have electronics that need to be recycled?